Thank you to the National Trust, Box Hill and Polesden Lacey estate, Surrey. 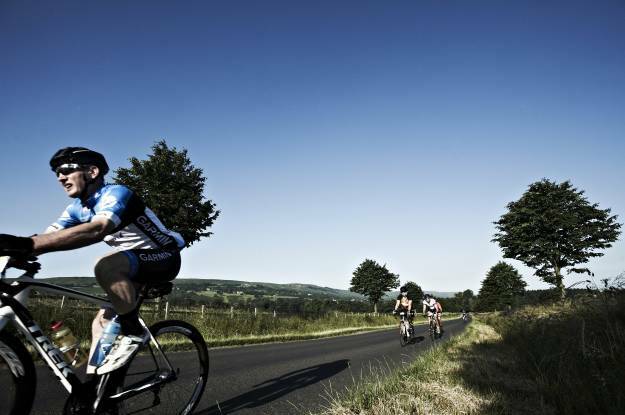 Make sure that you are as well prepared as possible ahead of your next sportive. Find out what to carry in your jersey pockets, and how to pack it. Being able to eat and drink while you cycle will help you to get more from your next sportive. Knowing what to expect will make planning for your event much easier. Make sure you have everything you need for your next sportive in your kit bag. Looking ahead to your next sportive the minute you cross the line? Here is our guide to recovering from your events.